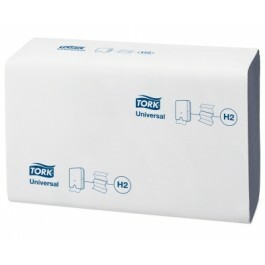 The Tork 471069 H2 Blue Multifold Paper Hand Towel is a popular branded product at a competitive price. This product is used regularly within schools, hospitals and public washrooms. The towels are ideal for use where washroom space is at a premium, as the dispenser is very narrow with the towels being folded twice. 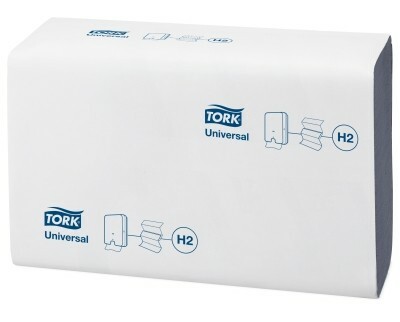 Multifold towels are not to be confused with interleaved paper hand towels, which only have a single fold, whilst multifold have two, but they still present themselves fully open, ready for use. 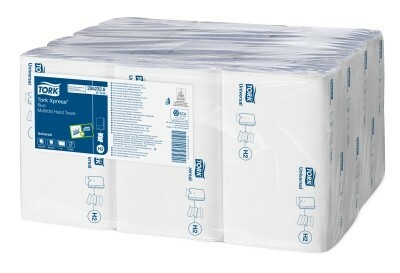 3000, 1ply, blue, multifold towels per case. Only one towel presented at once - reducing wastage. Hygienic as user only touches the towel they take. 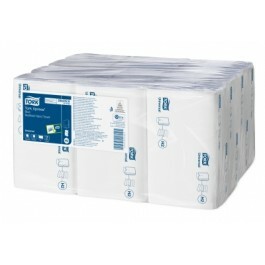 The dispenser can be topped up whilst in use - never need run out. Cost cutting as only one towel can be taken at a time. Sold in cases of 3000 hand towels.